Back in the second half of 2000’s, HTC was a big deal. 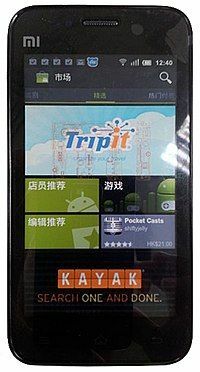 It was among the first to offer full touchscreen devices. The HTC G1 arrived with a full QWERTY keyboard and was built like a brick. Unfortunately the device was not as sleek as the iPhone, but it still ended up being geeks' personal favourite. Google’s attempt to unite its ecosystem by building a device with its partner dated back to 2010. 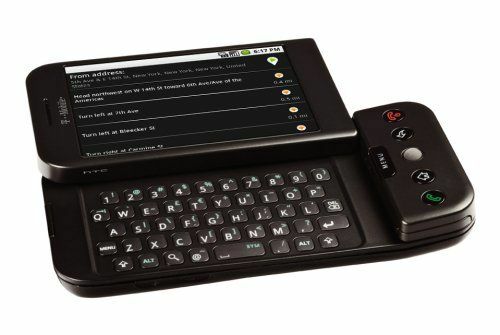 The Nexus One was the first Nexus device to come out of the Google-HTC wedlock. This device sported a touchscreen, that too an OLED one. However, the phone didn't do that well, since the network carriers saw Google as a rival to their business model. This is because Google started selling unlocked the Nexus One directly to customers. The Sony Ericsson Xperia X10 was announced in 2009. The device featured a 4-inch display and was powered by the Snapdragon S1, paired with 384MB of RAM. On the camera front, the X10 offered an 8-megapixel primary sensor with LED flash. 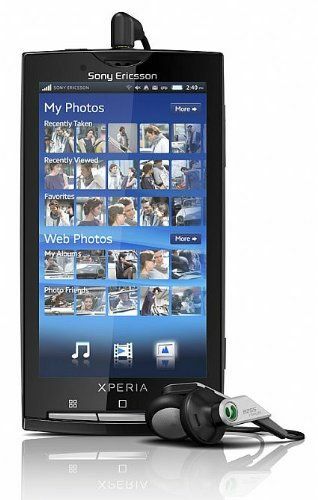 It was during these days that Sony had no real competition when it comes to a smartphone camera. Xiaomi’s first phone the Mi 1 was released in 2011. The phone was a rebel of sorts and despite packing in the best hardware available, it still costed much less than the flagships of those times. Not only that, when the Mi 1 was released it received more than 300,000 pre-orders in the first 34 hours, not much different from now eh? The Xiaomi Mi 1 offered a 4-inch display and was powered by Snapdragon S3. It also marked the debut of Xiaomi's Android-based MIUI platform. The Galaxy Note series took birth in 2012 and it reintroduced pen computing, a type of input that was rampant during the days of Palm devices. Highlights of the first Galaxy Note included a pressure-sensitive Wacom digitizer and note-taking apps. The 5.3-inch Super AMOLED display was one of the largest smartphone displays back in those days. Furthermore, the device used an Exynos system-on-chip that was coupled with 1GB of RAM. Motorola was one of the first smartphone manufacturers to hop onto the Android bandwagon. The smartphone manufacturer charted its comeback with a budget Android smartphone series. 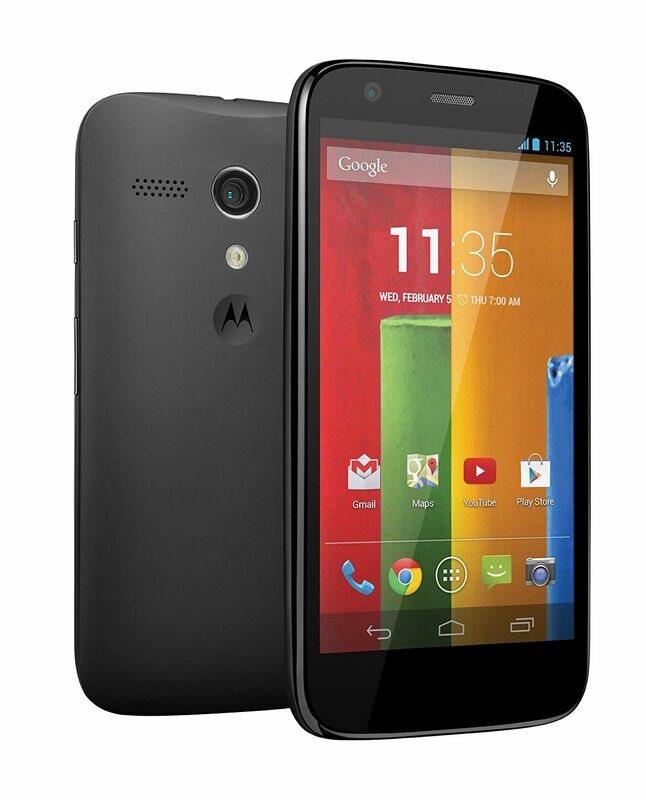 The Motorola Moto G redefined budget Android offerings with a 4.5-inch display with Corning Gorilla Glass 3. Despite being a budget device, the Moto G was offered with Android KitKat out of the box . Camera specs included a 5-megapixel primary sensor with flash and a 1.3-megapixel selfie camera. The HTC One M8 was released in 2014. The HTC flagship did so well that the sales number soon kissed 3-5 million units in Q2 the same year. 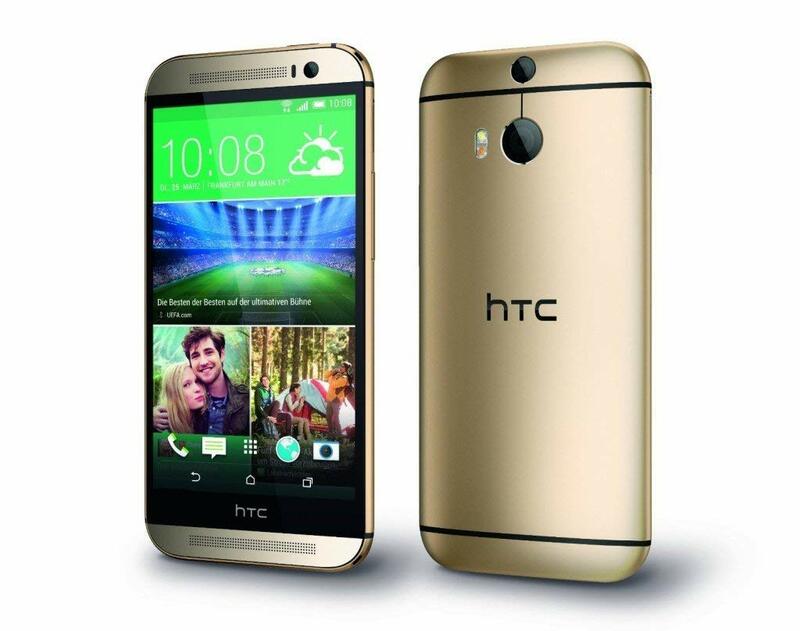 On the hardware front, the HTC One M8 featured a 5-inch FHD display and was powered by a Snapdragon 801. And before we forget, the One M8 was the first smartphone to come with an Ultrapixel camera setup. 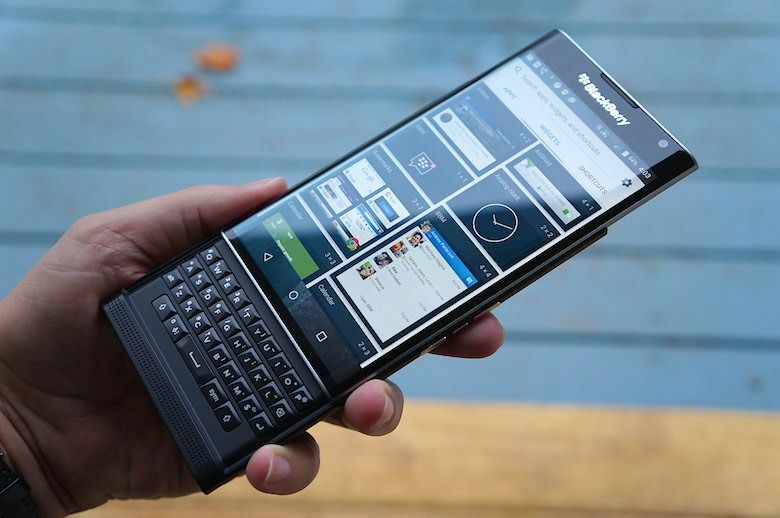 Blackberry had just ditched its very own OS and the company planned a comeback with an Android-powered smartphone. The Blackberry Priv was offered with a customised Android version and it did feature the traditional physical QWERTY keyboard that slid under a 5.4-inch display. Other features included a 18-megapixel primary camera and a bucketload of privacy options. Google’s attempt to gain a tighter leash over its Nexus series gave birth to the Pixel. This also meant that we had to bid adieu to the Nexus lineup. The first Google Pixel was released in 2016 and sported a 5-inch FHD display. Powering the device was a Snapdragon 821 with 4GB of RAM. Like the Nexus, the Pixel arrived with the promise of timely Android updates.